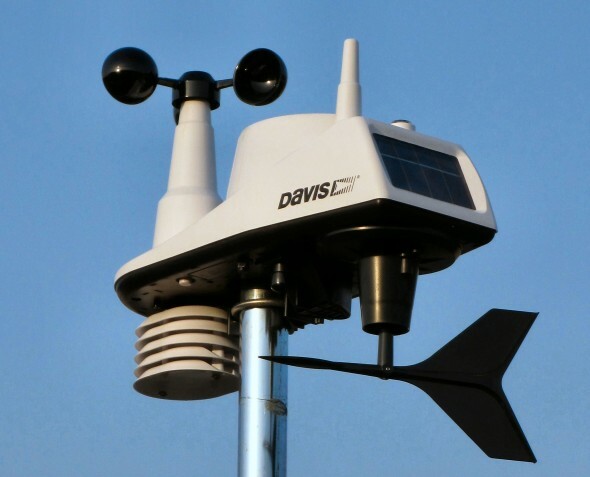 The site is powered by a Davis Vantage Vue weather station. 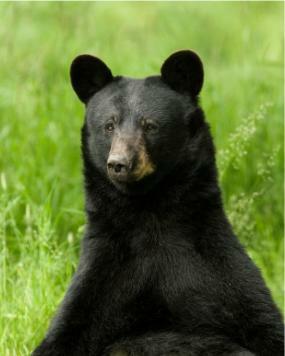 The data is collected every 2 seconds and the site is updated every 5 minutes. Site data is collected using Meteobridge Software running on a D-Link DIR 505L. The station is comprised of an anemometer, a rain gauge and a thermo-hydro sensor situated in optimal positions for highest accuracy possible. Blue Knob started its modern life as the Claysburg Airforce Station, activated in 1952 as part of an early warning radar network looking to chart intercept vectors scrambled against incoming soviet aircraft and ICBMs during the cold war. The futility of such stations in the face of budget cuts saw the base closed in 1961 and the mountain would have remained a little known footnote in Cold War history until enterprising property developers set their sites on it in the early 70's. The former radar station now plays host to the mountain's ski lodge, which is rather unusual as it places the lodge and facilities at the top of the mountain rather than the bottom. It also helps give the mountain a bit of reputation as a hostile and foreboding place when the weather takes a turn and the winds start to blow. With a summit height just over 3,200 feet, 500 feet or more greater than the plateaus to the west, prevailing winds accelerate up and over Blue Knob's bald summit creating some notoriously brutal winds. Today Blue Knob is an active, though small, four seasons resort surrounded by multiple condominium units as well as a small neighborhood of homes consisting of year round residences, of which we are one, and vacation homes.